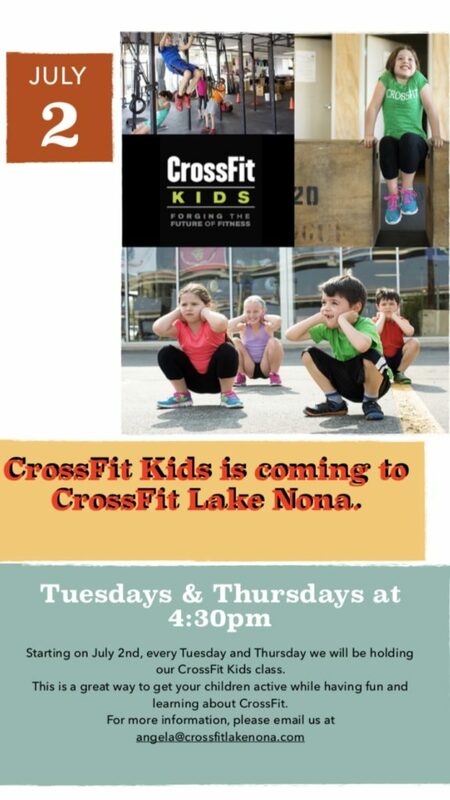 CrossFit Kids® introduces children to the Sport of CrossFit in a very educational and non-competitive way. The focus of this program is to keep children moving, to develop their motor pathways, and to expose them to a unique aspect of fitness not offered by any other children’s program or sport. The program is taught by a certified, CrossFit Kids coach who has been trained specifically for programming and developing fitness programs for children. Your child or children will learn the importance of the fundamentals of exercise like warm-up, cool-down, proper mechanics, and safety protocols. The program imparts fitness to children in fun and creative ways to keep them moving and interested.